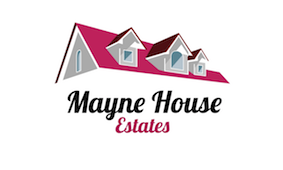 Mayne House Estate Agents Medway offer you a personal service from start to finish, with flexibility that suits your circumstances. We reduce the cost of selling or letting your home without reducing the quality of our service. We offer honest expert advice whenever you need it, giving you peace of mind as your transaction progresses swiftly and smoothly. You will benefit from fantastic savings, Quality vetted tenants; Guaranteed Rent; Tenant Evict Service (All Costs Paid in full) should the need arise. We take the hassle out of renting or selling your property providing a complete service. Our team are best placed to oversee the Sale or Rental of your property right from the start in the shortest time possible. We do not charge VAT. Our prices are transparent with no hidden or extra costs. We offer a Service with a flexible approach and we ensure your experience with us is a positive, as well a successful one. Why not Give us a Call us today!